Trend-tech is professional supplier of networking devices and cabling products in mainland China with strong and fast growing sales performance. Thanks to our concentration in high level product design and effective quality manufacturing, Trend-tech is the fastest growing company in China, and we will continue to supply our customers with high quality good products including WIFI, 3G/3.75G, Ethernet Switch, Powerline, xDSL CPE, IP Camera, Print Server, NAS, KVM, HDMI Devices, Optical Media converter, Structuring Cabling, Computer and Multi-Media cables. 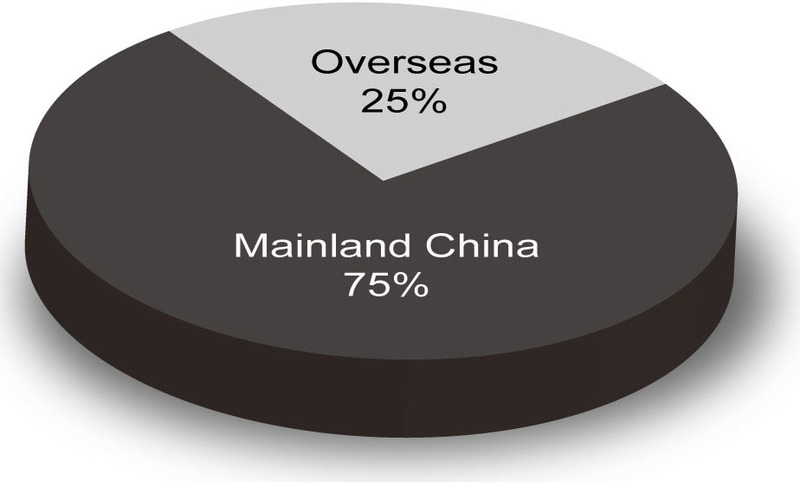 75% of Trend-tech turnover in 2010 are contributed from mainland China market and 25% from our overseas market. Supported by the confidence of our overseas customers on Trend-tech, we will put more and enough concentration on overseas market to support our most valued customers with high quality networking devices and cabling products for own brand and OEM business.